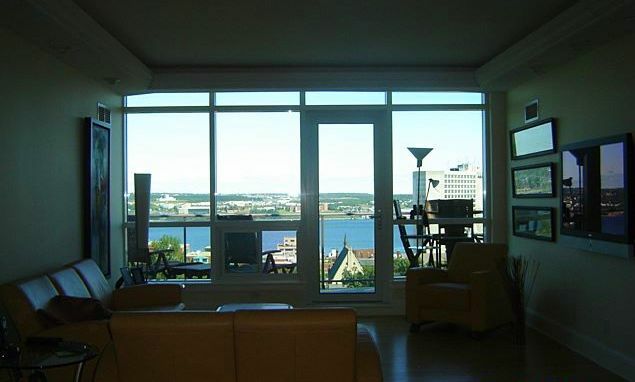 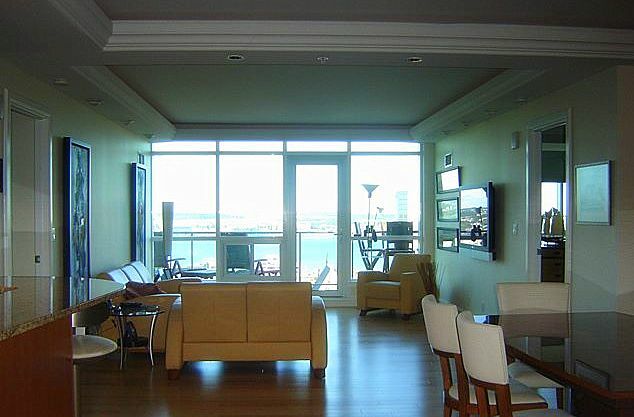 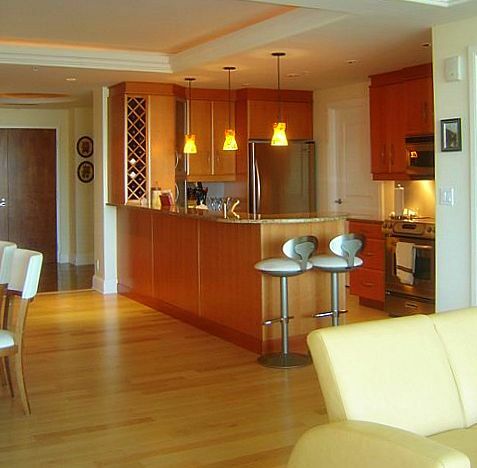 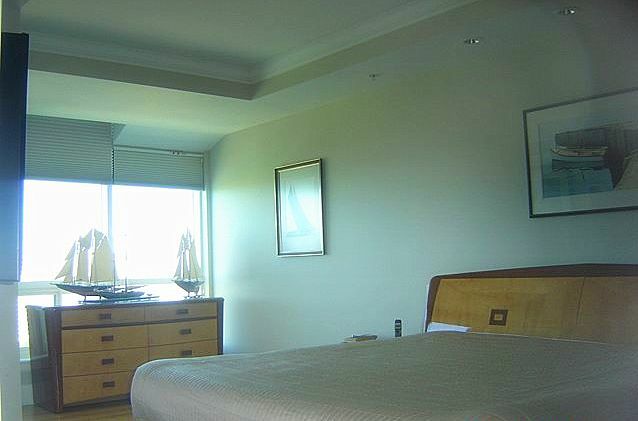 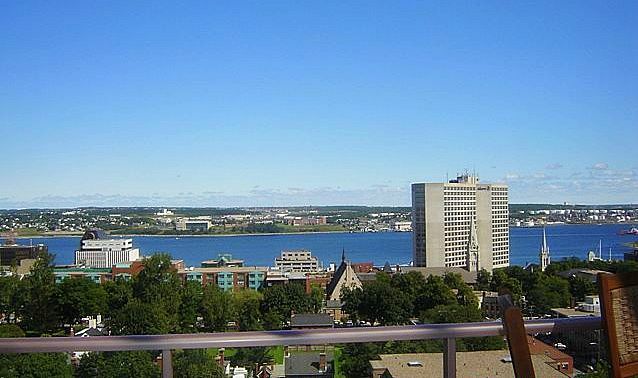 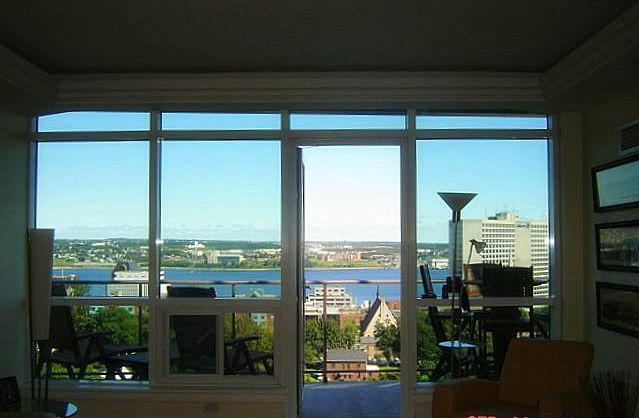 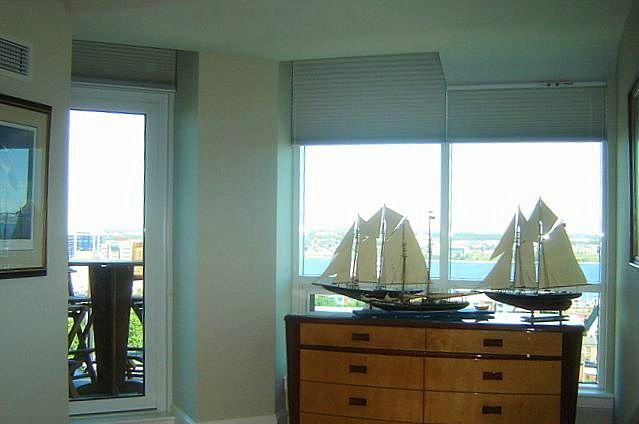 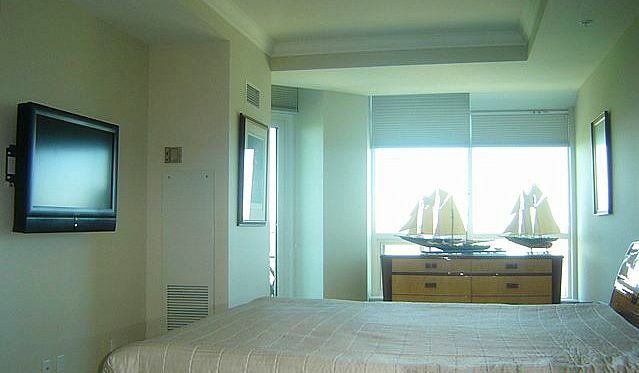 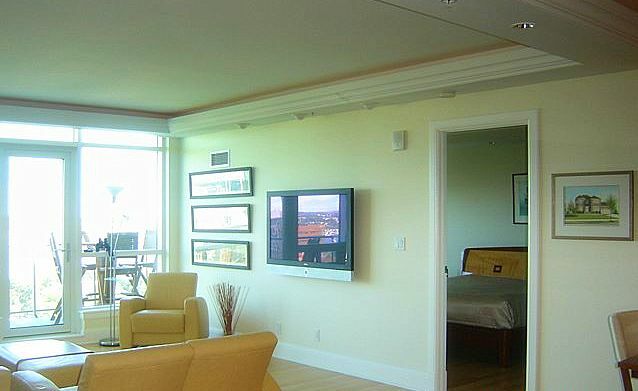 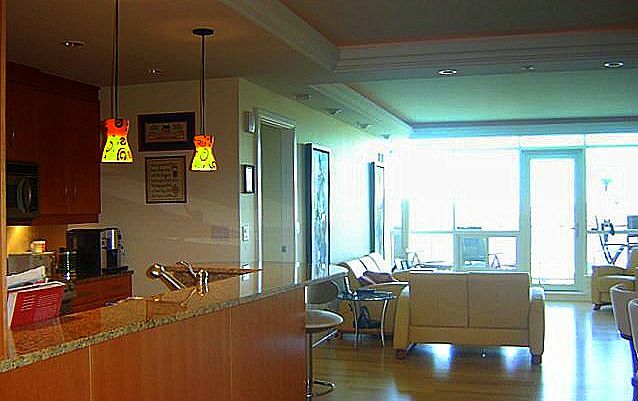 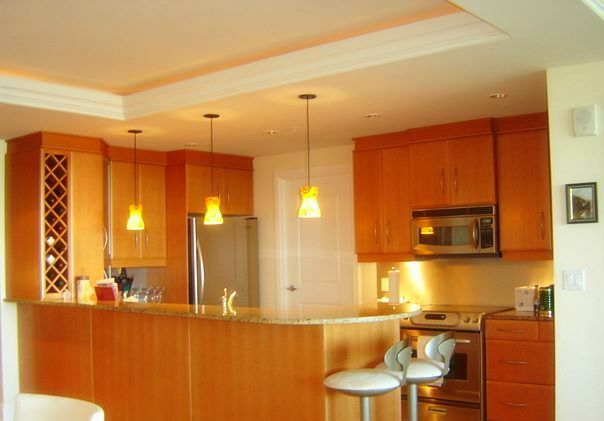 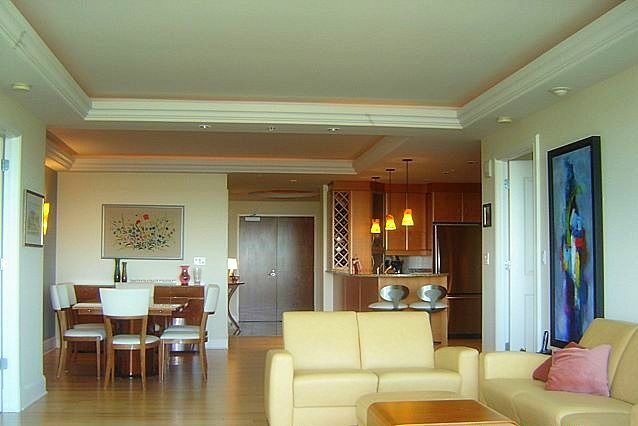 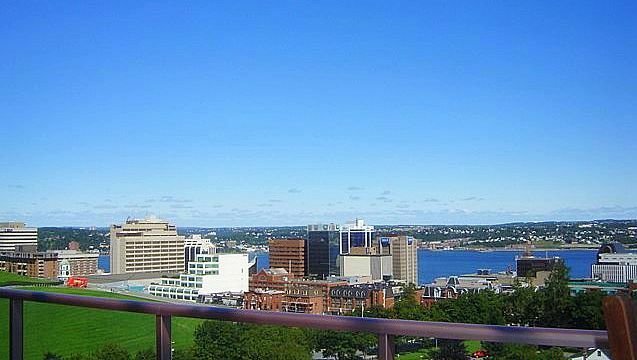 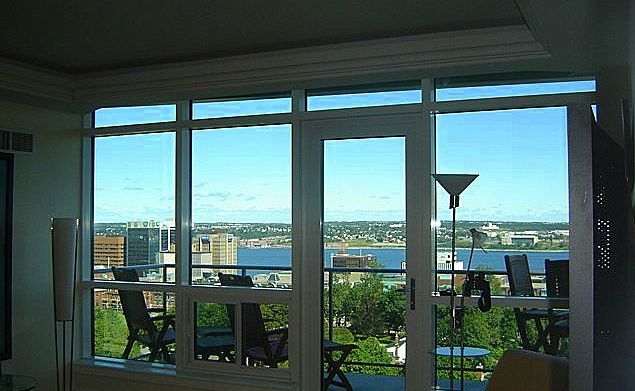 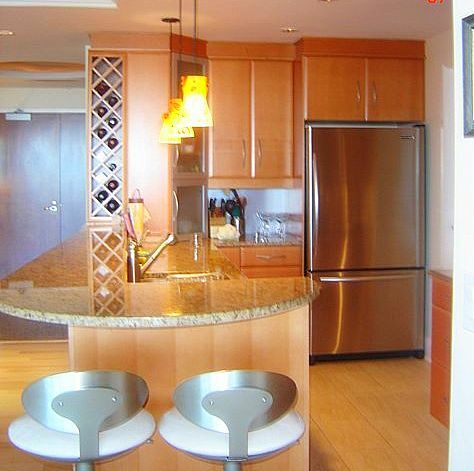 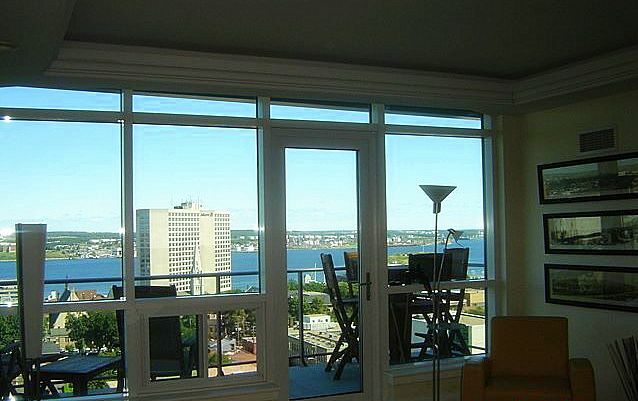 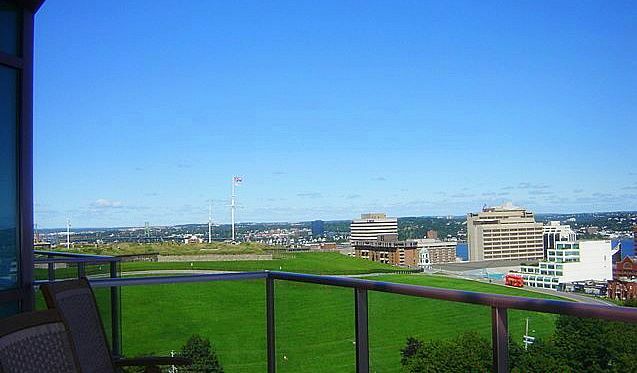 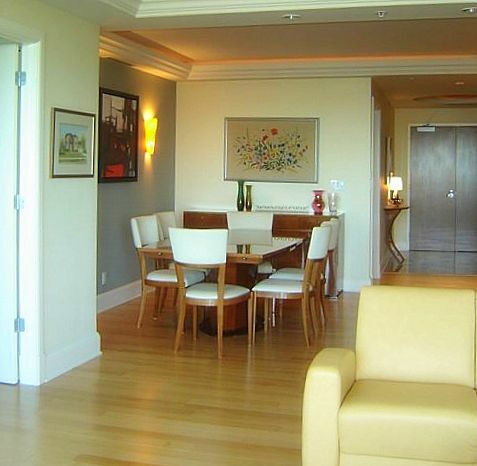 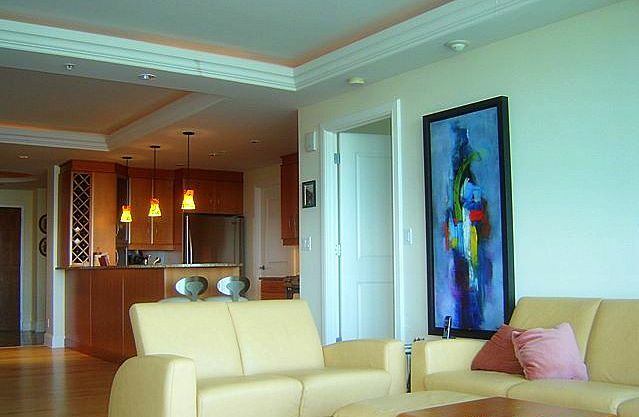 ' This 2 bedroom 15th floor luxury penthouse features quality finish and furnishing throughout as well as one of the most fantastic views of downtown Halifax and Halifax Harbour. 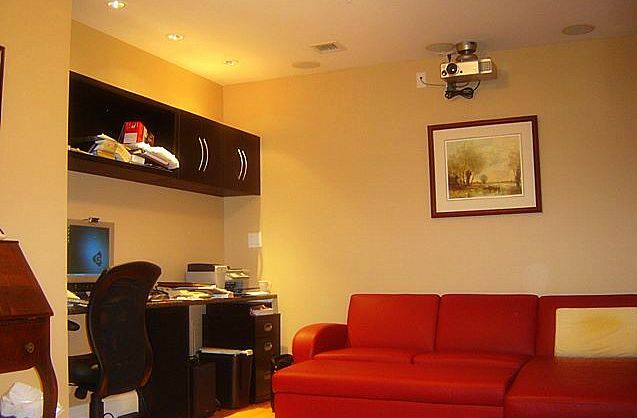 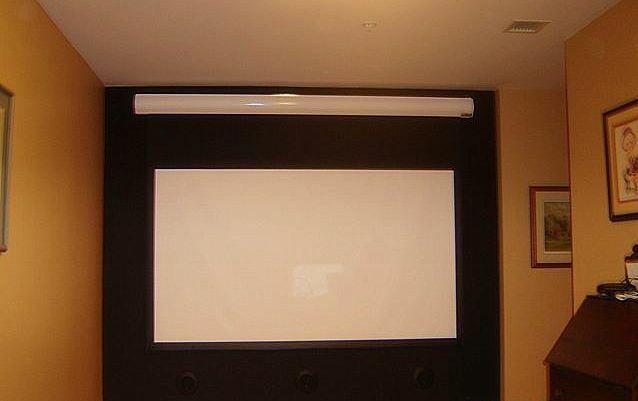 Additionally, a den / office with complete home theatre. 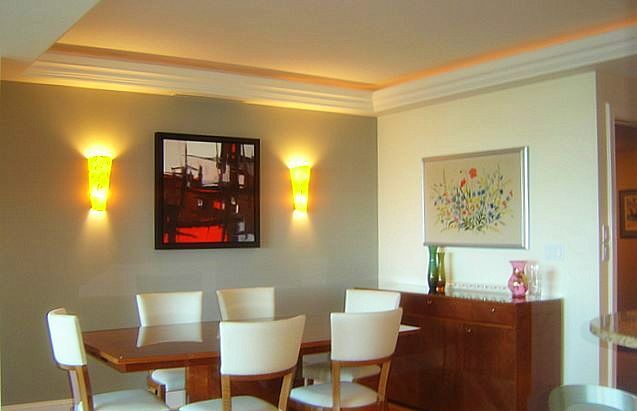 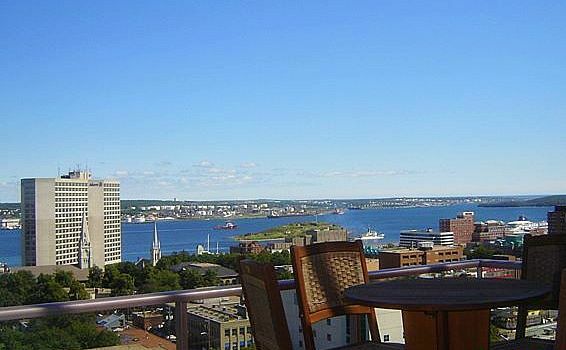 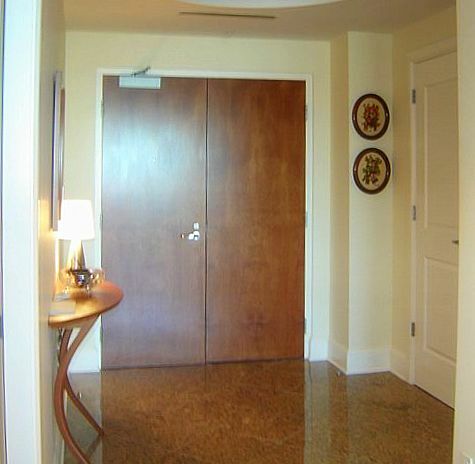 The Martello is perfectly located in Halifax downtown on Dresden Row, off Spring Garden Road.